Order your custom patches from us! 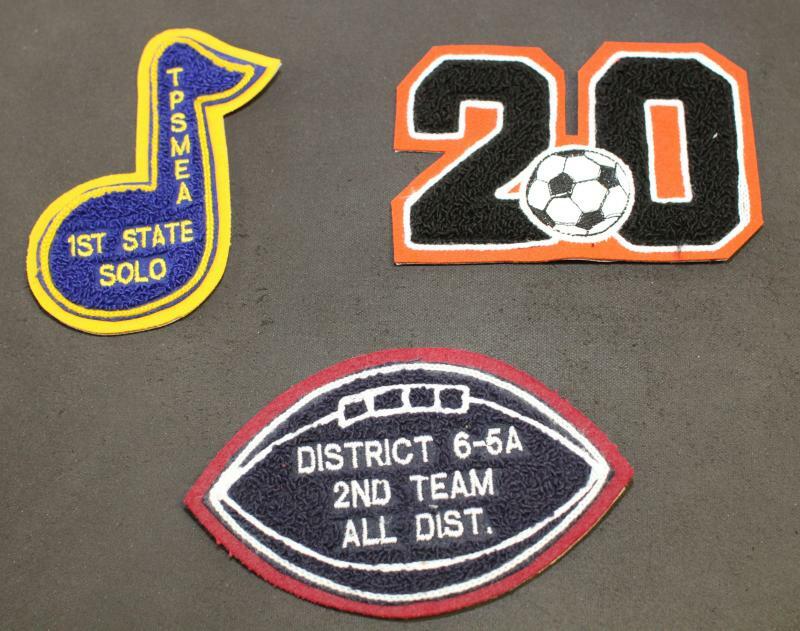 We can professionally sew on your patches and awards! Stop by & ask us for a quick quote!